Cicis, the nation’s top family-friendly pizza buffet restaurant, is always ready to offer fun and delicious meals. Cicis offers great tasting food full of flavorful choices at a great value while delivering a fun and friendly dining experience. 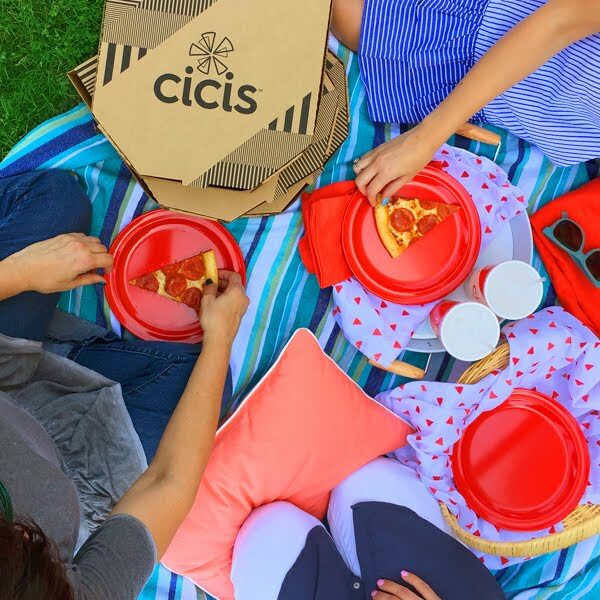 At Cicis, guests can enjoy a wide variety of pizzas, including stuffed crust, deep-dish and flatbreads, along with pastas, salads and desserts for dine-in, carry-out and catering. There's something delicious for everyone who walks through Cicis’ doors! 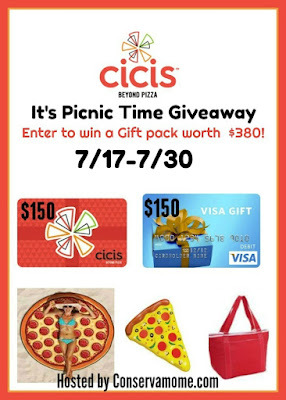 To celebrate National Picnic Month, Cicis’ has an unbelievable summer special available to all: “3 Medium 1-Topping Pizzas for $4 each! All you have to do is head below for your chance to win! 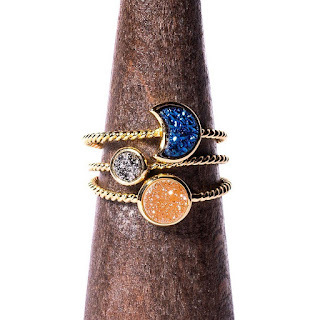 This giveaway is open to U.S. only and ends on 7/30 at 11:59pm EST. Must be 18 yo + to enter. Void where prohibited. Good luck! I love sausage, pineapple, pepper rings and lots of cheese!